On Friday, former Minister of Transport and Communications Mile Janakieski’s detention measure within the frameworks of the case concerning the 27 April 2017 attacks in Parliament was replaced with a house arrest one. 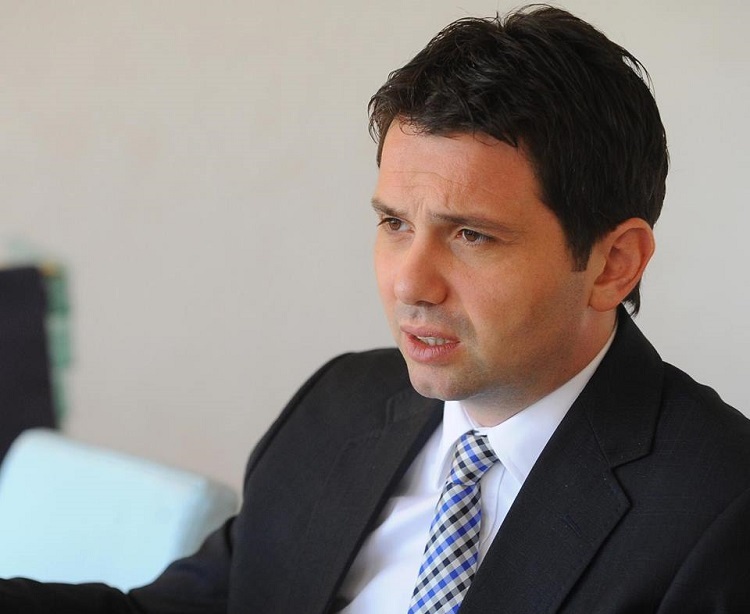 The detention measure for former Minister of Labour and Social Policy Spiro Ristovski remains, which means he will continue to be in the Suto Orizari prison. Prior to the decision, the reactions to Thursday’s attack on the two people by Lirim Krasniqi and Esat Kafexholli, imprisoned over the Divo Naselje case, had continued. Also, sources told Sitel TV Janakieski had started a hunger strike and refused to receive a visit. On his Facebook profile, Krasniqi’s cousin, Muhamed Krasniqi, praised his relative’s move and said every politician involved “in this trap” would be beaten up. However, later that day, he withdrew the status update. According to PM Zoran Zaev, the prison’s management failed. 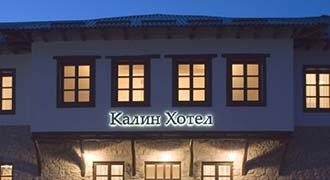 He urged Gjoko Kotevski, Director of the institution, to resign. Kotevski accepted that, saying he would file his resignation on Monday together with the report on the case. Though he feels accountable, Kotevski said the incidents had been caused by the former Ministers. Justice Minister Renata Deskoska, too, called for a complete investigation. A case was opened also by the Ombudsman, who considers that what happens in prisons is a result of appointment of party and unprofessional staff. The Criminal Court asked the Directorate for Execution of Sanctions to transfer the two persons to other prisons. According to VMRO-DPMNE, Kotevski’s resignation isn’t enough. Zaev, Deskoska and Interior Minister Oliver Spasovski, too, should be held accountable. The incident was condemned also by the President’s Cabinet. Oh the other hand, SDSM considers the incident to be a “violence scenario” prepared by VMRO-DPMNE leader Hristijan Mickoski and former PM Nikola Gruevski whose goal is to defocus the public from the 27 April case. “However, each act of violence will be punished,” the ruling party added. The independent group of MPs described the incident as unprecedented. Not only should the case be resolved, but also accountability is needed, according to its members. The EU Delegation in Skopje called for an investigation into the incident and said those responsible should face consequences. “The EU Delegation fiercely condemns any form of violence and expresses concern over the incident,” it said. The EPP, too, expressed concern.